Apple and Samsung have long been considered arch rivals due to having taken leading position in the consumer electronics especially smartphones and tablets. The two have traditionally also involved in some court cases trying to churn out millions of dollars out of each other. However, whatever level of animosity the two show on the public faces, Apple has historically depended a little on the Korean for different hardware supplies. From processing chips to other other components, Apple has been trying to lessen its dependency on Samsung, or so the media likes to believe. However, latest rumors indicate that Samsung and Apple are still on good terms and Samsung is reportedly responsible to provide Apple with iPad Air 2 and iPad Pro display panels. Reports show that Samsung is gearing up to supply 9.7-inch and 12.9-inch panels for the expected two tablets from Apple. The 12.9-inch display panel will be fitted in the larger iPad Pro which has seen strong rumors and expectations around it. The reports come through a Taiwanese blog DigiTimes which has often shared some credible information in the past. DigiTimes is citing a Korean source for this particular snippet claiming that Samsung will begin manufacturing the display panels in the coming months and shipments to Apple will happen before the end of this year. With LG having focused on the display panels for iPhone 6 and Apple Watch, Samsung could be the largest manufacturer responsible for supplying display panels for the two tablets. 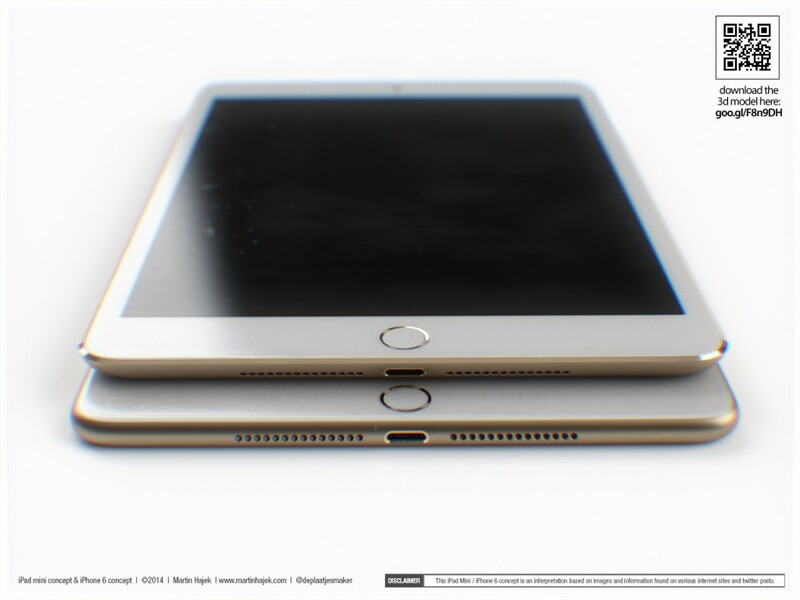 Apple is expected to release its iPad Air 2 alongside the next-gen Mini tablet before the holiday, possibly in October. October will see refreshed lineup of tablets, iMac, and a newly designed OS X Yosemite. The larger, 12.9-inch iPad Pro will be released sometime next year. This particular tablet is rumored to be powered by an improved A8x processing chip. Apple’s next generation iPad Air will be a thinner and lighter tablet carrying the latest A8 processor, increased 2GB of RAM, 8-megapixel primary camera, and an anti-reflective coating.